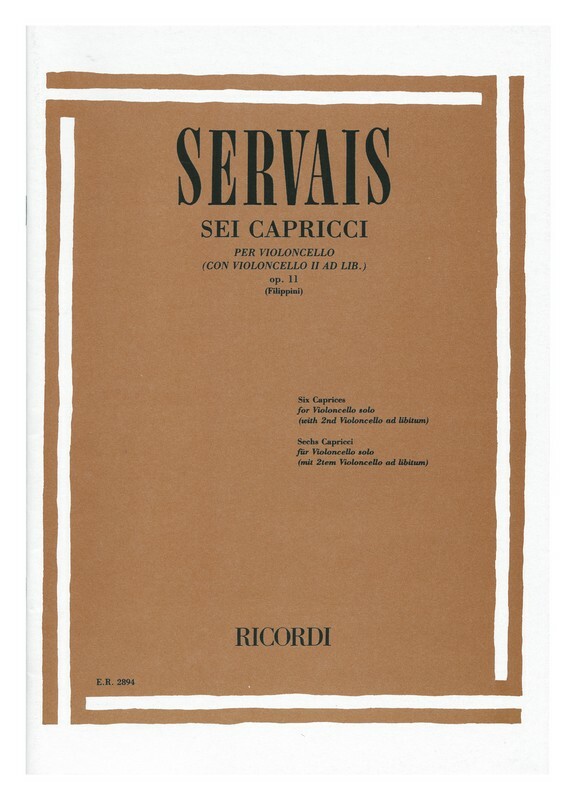 Servais. 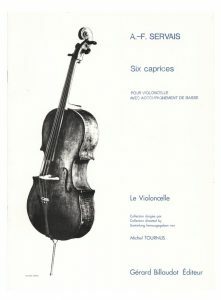 6 Caprices for Violoncello (Violoncello 2 ad lib.). opus 11 (Hugo Becker). Mainz – London – Madrid – New York – Paris – Prag – Tokyo – Toronto, Schott, herdruk,  (ED 1111). 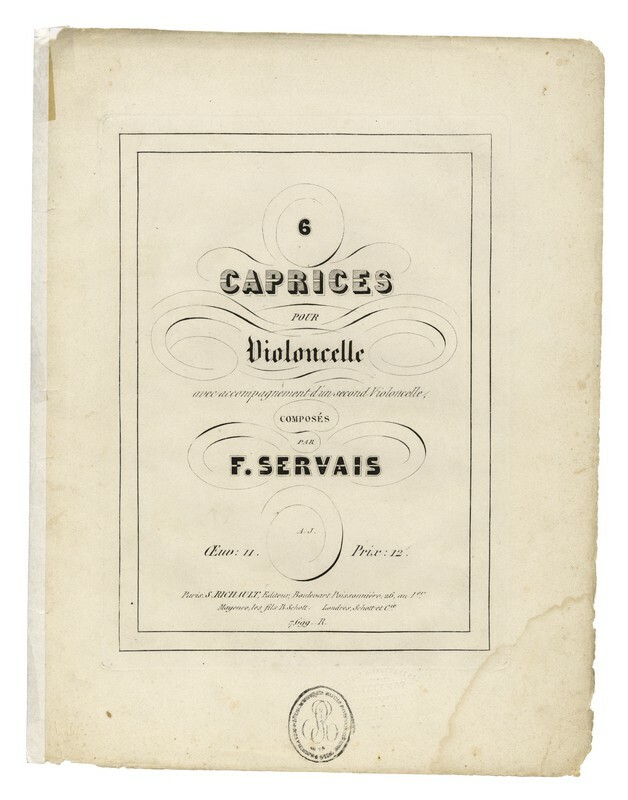 Servais. 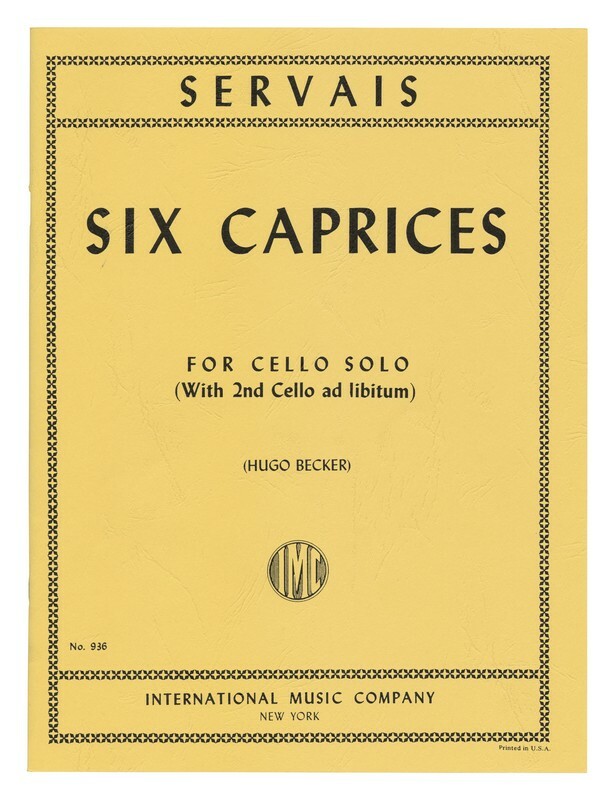 Six Caprices for cello solo (With 2nd Cello ad libitum) (Hugo Becker). 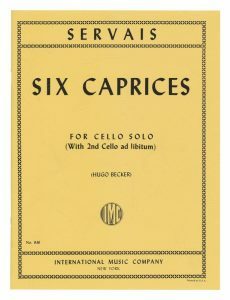 New York, International Music Company, herdruk, [ca. 2000] (IMC 936). 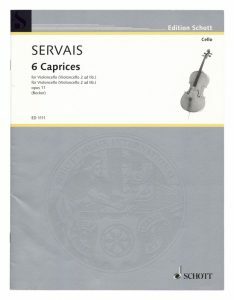 Servais, Sei Capricci per violoncello (con violoncello II ad lib.) op. 11 (Filippini). 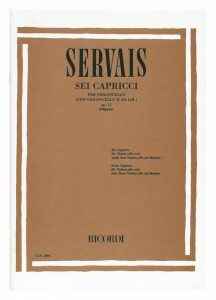 Milaan, Ricordi, reprint, 2006 (PN E.R.2894). 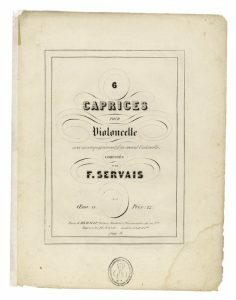 A.-F. Servais, Six caprices pour le violoncelle avec accompagnement de piano. Paris, Gérard Billaudot Editeur, herdruk,  (Collection ‘Le violoncelle’ – Michel Tournus).